Channel Islands Harbor is located on the beautiful Gold Coast of California just 25 miles South of Santa Barbara and one hour north of Los Angeles. It boasts of a 2200 slip public marina and more than 1500 water front homes and condos, most with a private boat dock directly behind your home! You can boat to many great restaurants and public areas. You can even boat to your local grocery store! 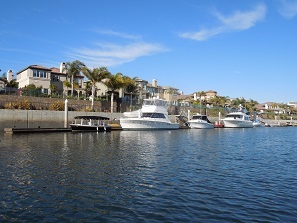 From $400,000 condos to mutli-Million dollar homes, Channel Islands Marina has something for everyone. Please visit the rest of my website for more information on our great harbor lifestyle. 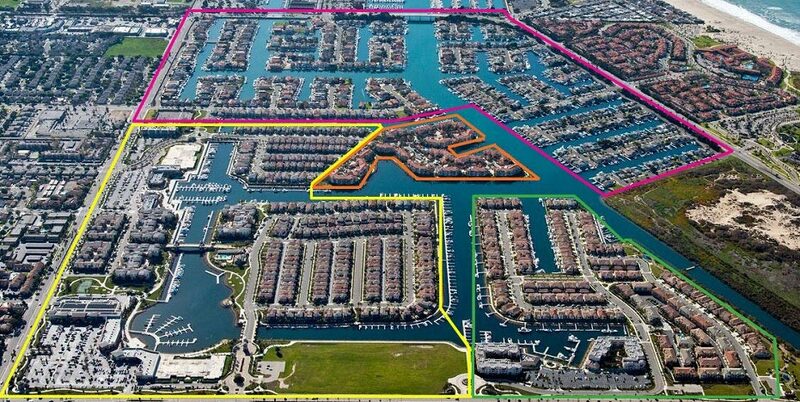 Seabridge is a Luxury Water Front Community with a Variety of Homes, Condos, Docks and First Class Amenities. Westport was Built in 2004 to 2005 with Homes, Condos, Townhomes, and Villas. Built in the 70's Mandalay Bay has 744 Homes on the Water with Docks out Back . 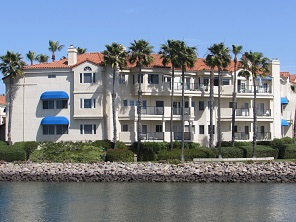 A Gated Resort Community of 129 Luxury Single Level Condos on the Main Channel. There are 3 beach areas in Oxnard. Hollywood Beach, Mandalay shore and Silverstrand. There are two large condo projects, the colony with 441 gated condos and Harborwalk. Harborwalk is a 244-unit condo complex with 4 pools and spas, two tennis courts and lush greenbelts. 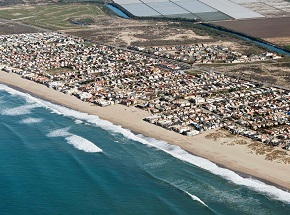 Hollywood Beach is located near the Oxnard Beaches. Search for Hollywood Beach homes for sale. Click to view Map and a list of homes available for sale in these neighborhoods. 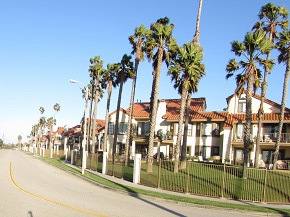 The Colony has condominiums located in Oxnard. Search for Colony condos for sale. Click to view Map and a list of homes available for sale in these neighborhoods. 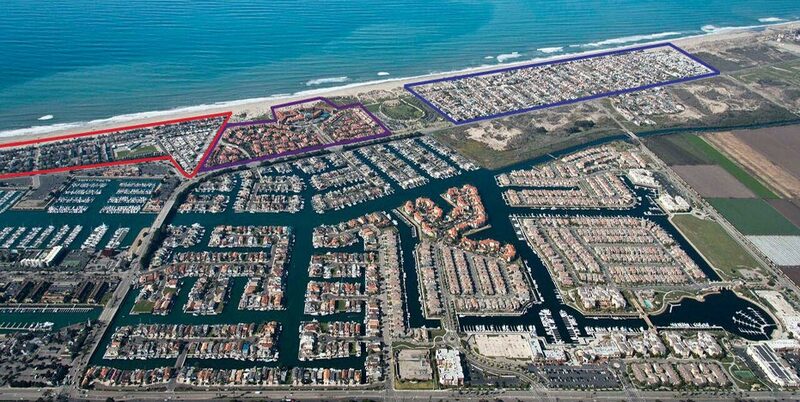 Oxnard Shores is a beach communities with ocean front homes, beach homes, beach town homes and water front dock homes. Click to view Map and a list of homes available for sale in these neighborhoods. 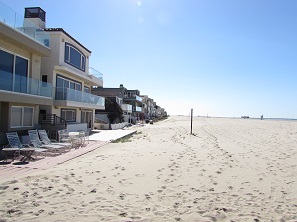 Silverstrand Beach is a beach neighborhood located within Channel Islands Beach in Ventura County. Click view Map and a list of homes available for sale in these neighborhoods. Arlene has 25+ years selling to corporate America where she specialized in CRM (Customer Relationship Management) at Unisys Corporation. As a consistent Presidents Club achiever, she turned her success to real estate. Keith has 25+ years as Vice President of Sales in numerous telecommunications companies and also ran several start-up companies. He also has his General Contractors license which is so helpful in assisting sellers and buyers. 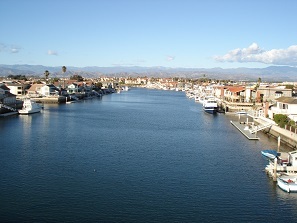 After owning homes on the water in both Orange County and Ventura County, they bring their enthusiastic passion to help people find their dream home on the water or near the beach. 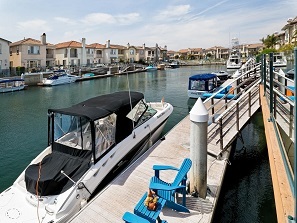 Using their expertise in understanding the customer's needs, and their abilities to transform fixer properties to dream homes, they turned to specializing in beach and marina areas where they own a Mandalay Bay main channel boat dock home in Channel Islands. 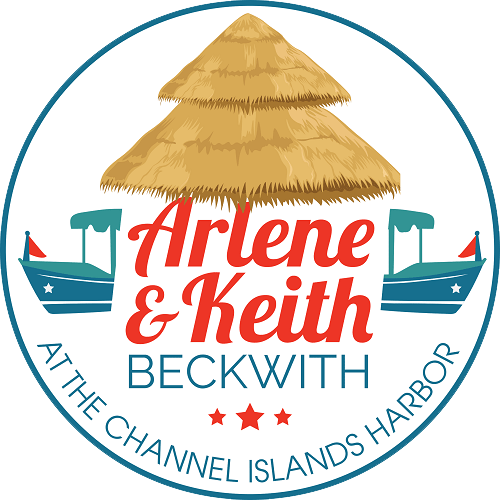 Arlene & Keith live the good life and have a passion for selling the lifestyle of living and working on the water. We enjoy cruising the channels in our electric boat “Liquid Limo” multiple times a week while boating to three different Yacht Clubs and also many restaurant. 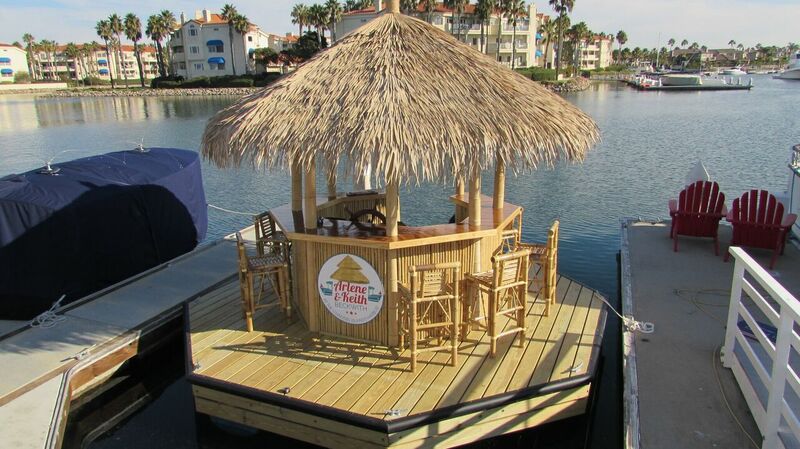 In 2016, Arlene & Keith acquired a Tiki Bar Boat which can be seen cruising down the channels with 8 bar stools and making more memories in the harbor. It’s the first boat of its kind on the west coast, so its been a blast to take our clients out in it. As the #1 selling agents in the harbor, they are often overheard talking about how easy it is to sell homes in the harbor because we love the lifestyle of living and playing in the Channel Islands harbor. They are usually seen boating to restaurants, to the Yacht Clubs or just to friend’s homes. We're a great team and we can provide 100% satisfaction to our clients. They feel spoiled as everything they do is 5 minutes away! We have fun taking clients for a boat tour of the harbor and stopping off at the yacht club for drinks and snacks. They are extremely active in the beach and harbor and Keith has served on the board of the 744 homes in Mandalay Bay for the last 6 years. We also put on an annual “trash clean up” day where we provide dumpsters and all the manpower to help our neighbors with cleaning up the area. Also, with 3 brothers that are firemen, we support the local fireman and help with the Christmas Spark of Love toy drive every year. Consistent top producers, we are fortunate to be #1 in Sales and Listings!....we love what we do!